In her solo show Suky Best will present video and photographic works offering a space for contemplation on how time and nature are mediated by a technological culture. In the work, passages of time are frozen as sequences of still video images. They are presented to us framed, in grids or horizontal lines, often suggesting scientific studies and strip cartoons. 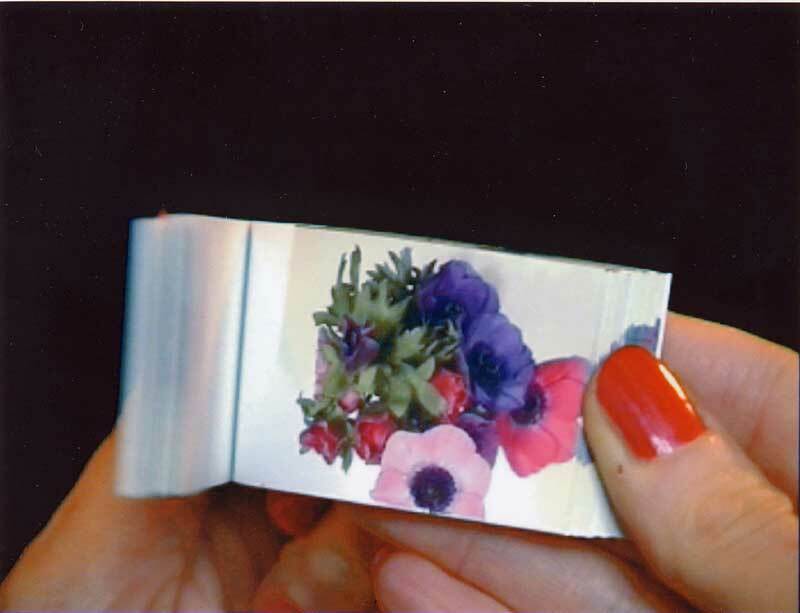 Selected images are reassembled as flip-books and activated once again on video by the artists hands. It might be tempting to interpret the flip-book as evoking a more innocent relationship to its subject. Yet the flip-book images are video stills and their re-presentation on video both allows us to see the images come to life, while denying any direct encounter with the physical form of the books, much less their living subjects. Offering a counterpoint to the drama and spectacle of conventional wildlife documentaries, this work elicits the same tendency to focus on those aspects of animal behaviour which suggest human frailties and emotions. Each image of an animal is at least partly co-opted into a suggestion for those states of anxiety, complacency, greed or indecision so familiar to the human viewer. The work reminds us that Englishness is often defined by a love of nature. It also evokes a sense of habitual fascination with the insignificant, a wry look at the everyday creatures which offer a predominantly urban culture its only contact with wildlife. This body of work self references its own construction and manipulation. In a visual analogy to our technological relationship to nature, moments are stretched out for a prolonged examination whilst others not usually perceptible are speeded up. Viewed once, these fragments might appear as quiet observations of small moments and everyday gestures. Yet the clips repeat continually to seduce the viewer into an obsessive, mesmerizing gaze where notions of the real are replaced by playful questioning affecting conventions of representation and most importantly, the processes of illusion. Suky Best has had solo shows at The Photographers Gallery London, The Centre for Photography Amsterdam, Turnpike Gallery Manchester, Lighthouse Media Wolverhampton, Street Level Gallery, Glasgow and The British Council Gallery in Ecuador. In 2001 she exhibited at East International, Norwich and Ex-machina at NGBK in Berlin and Cologne. She has exhibited in New York, San Francisco and The 23rd International Biennal of Graphic Art, Slovenia. She has four solo publications, three in conjunction with the Festerman Press, and the last as a collaborative project with Make magazine. Best was Fellow in Printmaking at the University of Wolverhampton, funded by the Henry Moore Foundation, 1999-2000.